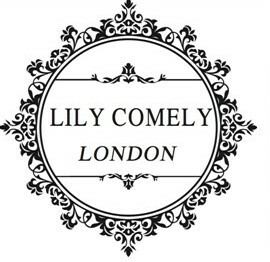 Just after Christmas, I received an email from the lovely Cindy from Lily Comely London, a London-based skin care and cosmetics brand, asking if I would like to review a couple of their products. Being the beauty lover that I am, I jumped at the chance, and I am SO GLAD that I did. 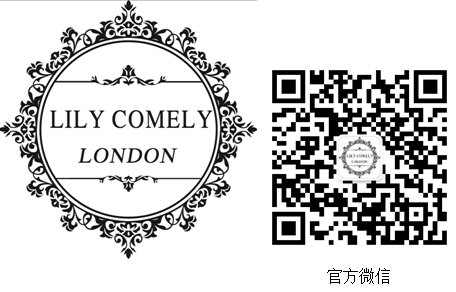 One of the products that I was sent was the Lily Comely London Miracle Cushion foundation. I couldn’t have been happier to receive this, as I’ve been looking for a new base for a while. I do tend to wear BB creams more than foundation, however as this product offers buildable coverage, I thought that it would be perfect for me. Packaged in a sleek white compact with silver accents, complete with a mirror and mini makeup pad, the design is chic, simple and stylish. To open the compact, there’s a large button that needs to be pressed, and like magic, it opens. There’s no question about it, the design of the compact is clever, especially as the foundation is hidden at the bottom, below the sponge. When I first tested this product, I used the sponge that came with it, and sadly, had pretty bad results. Not only was the sponge not picking up enough of the product, but blending the foundation was a nightmare. 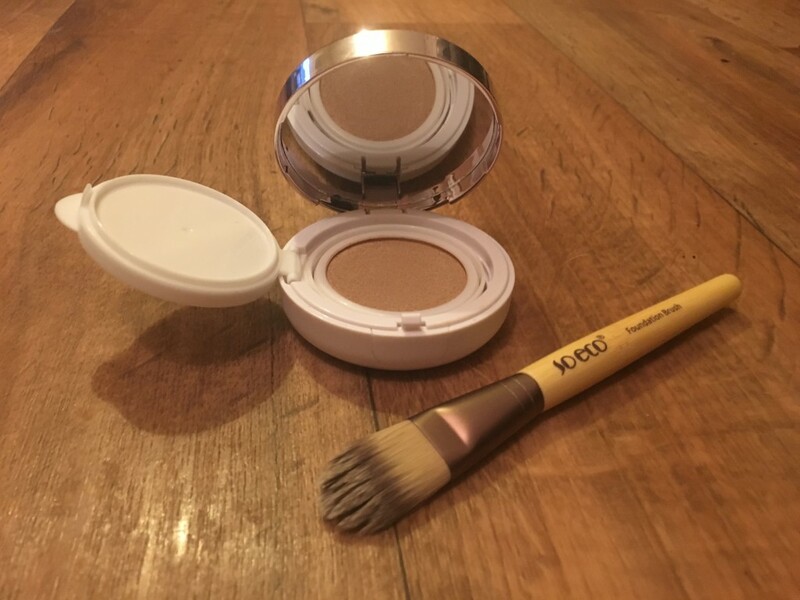 However, once I’d swapped to using my So Eco foundation brush, I found the foundation much easier to work with. Thanks to its liquid formula, it’s super easy to apply and blend. The great thing about this foundation is that it offers buildable coverage, which means that you can create whatever level of cover you want. 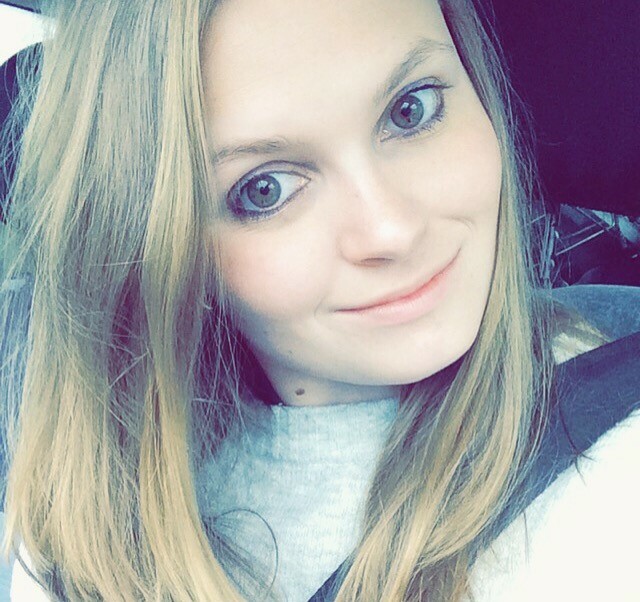 Because I’m a fan of a more natural look, I kept it light and used just one layer of this product. As promised, the foundation is incredibly hydrating, which for someone like me, who suffers from dry skin, is perfect. I found that just a light covering of this product covered redness and evened out my skin tone. However, to cover blemishes, a heavier coating would be needed. As I’ve mentioned above, the finish is dewy and, depending on how many layers you put on, natural. Although I love light coverage, because I suffer from an oily T-zone, I need a foundation that mattifies. 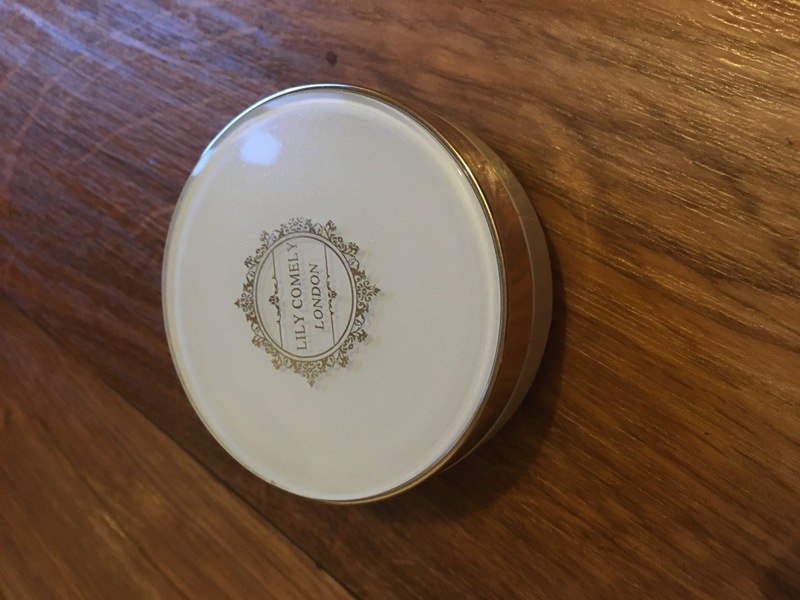 While the Lily Comely Miracle Cushion may not mattify the skin, simply by adding a little powder you can create a matte finish. In terms of longevity, I’ve tested out the product a few times and found that when worn with primer and setting powder it can last for up to six hours. The odd touch up might be needed, but that’s about it. What I love about this product is the fact that it’s made to hydrate the skin. So many foundations are drying, but not this one. 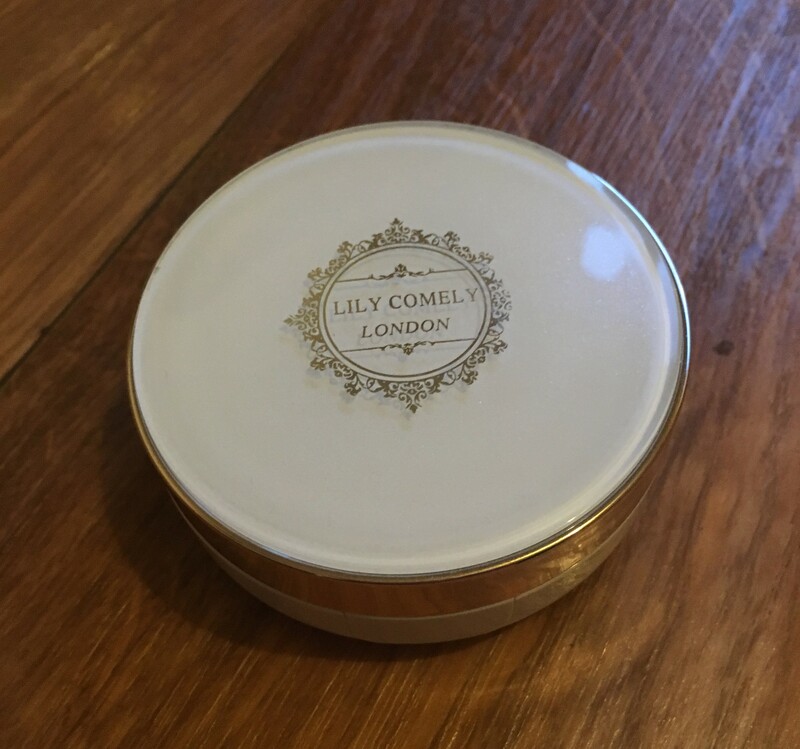 The Lily Comely London Miracle Cushion foundation promises light to medium coverage, a dewy finish, and ultimate hydration, and that’s what you get. Overall I am a fan of this product, however, there are a couple of downsides. One of which is the fact that due to how dewy it is, it wouldn’t be suitable for people with oily skin. While the coverage is buildable, I struggled to achieve heavy coverage. This isn’t an issue for me, as I like the natural look, but for anyone who needs more coverage this could be a problem. The other issue I have with this product is the sponge, I think that it could use a little work. Aside from those little niggles, I LOVE IT! 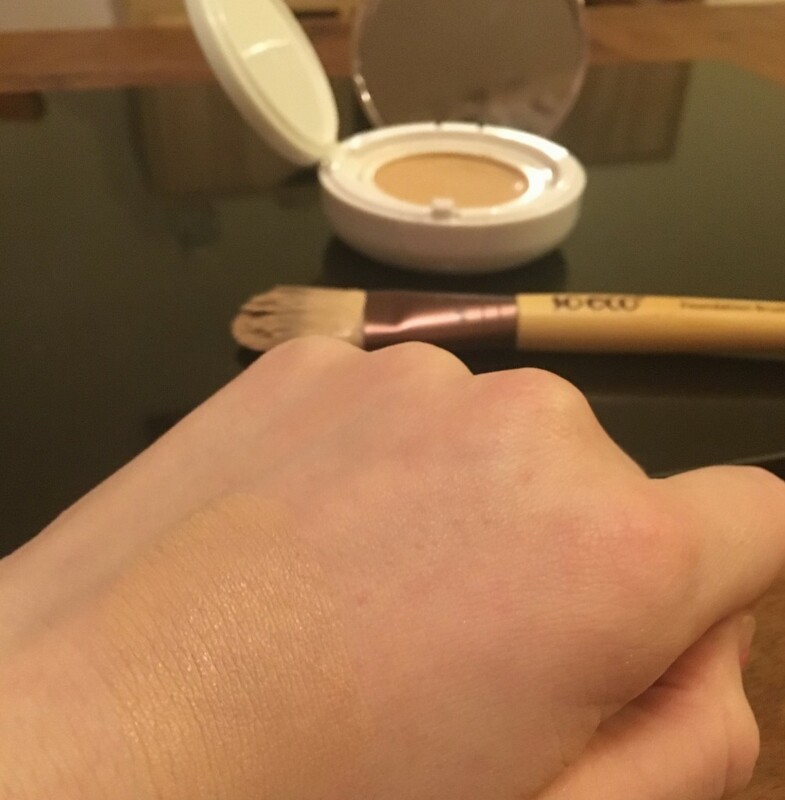 At the moment, this foundation is only available in one ‘natural’ colour. However, I would imagine that as the company expands, more shades will be introduced. I am a real fan of the fact that this product is so light, and love the fresh glow that it gives my skin. Would I recommend it? Yes I would, it’s a great foundation that blends easily, leaves skin glowing and is super hydrating. What more could a girl want? The Blogger’s Beauty Brawl Is Back Again!